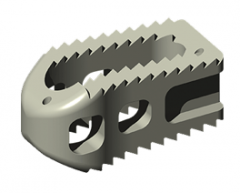 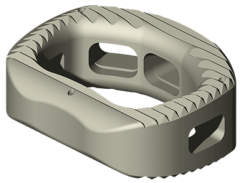 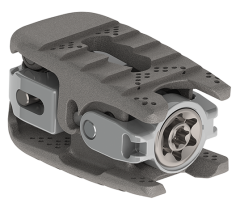 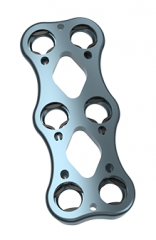 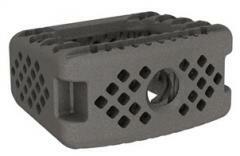 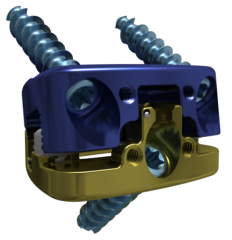 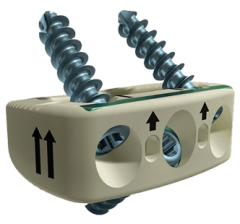 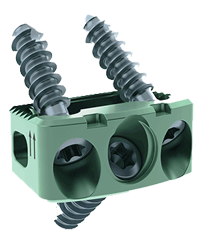 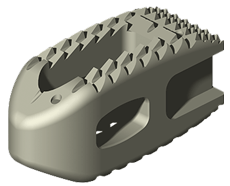 The CASCADIA™ AN 3D Interbody System includes a full range of implant sizes carefully designed to accommodate the vertebral anatomy. 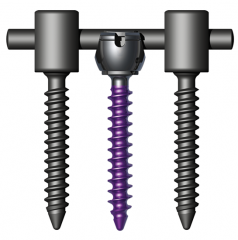 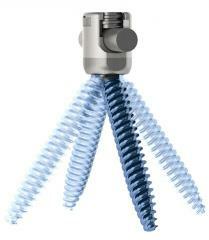 This system is used in conjunction with instrumentation that allows for both direct implant insertion and in-situ rotation. 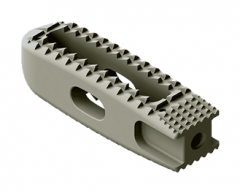 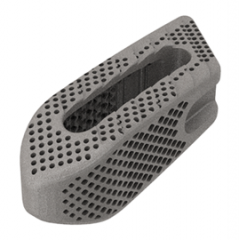 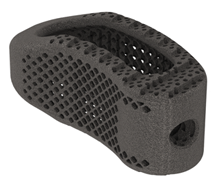 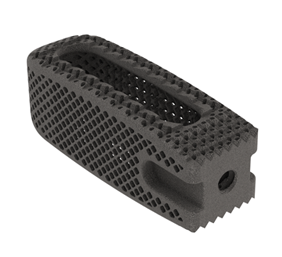 K2M’s Lamellar 3D Titanium Technology™incorporates a porous structure along with rough surfaces to allow for bony integration throughout the implant.